Cardiac catheterisation and coronary angioplasty. What is angina/coronary heart disease? Healthy heart and risk factors. 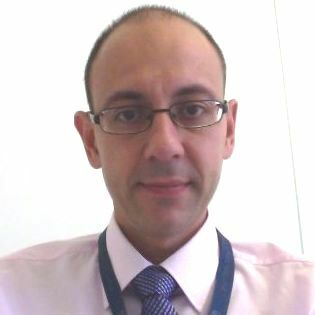 Dr Kourtellaris is a specialist in cardiac electrophysiology, arrhythmia and a cardiac devices expert (pacemakers and defibrillators) who offers his expertise in Limassol on a visiting basis. He is a cardiologist at the American Medical Centre / American Heart Institute where he performs his specialised procedures such as arrhythmia ablation as well as pacemaker and defibrillator implantations.